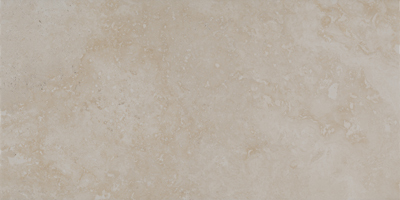 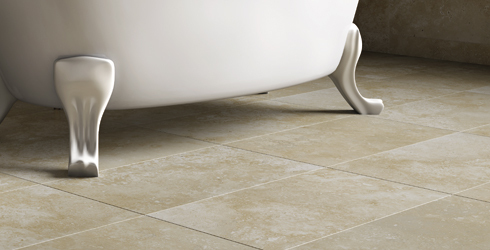 Sari, our newest stone look porcelain, brings elegant travertine to life! 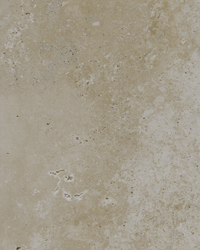 Available in 12" x 24" tile format, Sari's classic, timeless screen comes in two elegant colors. 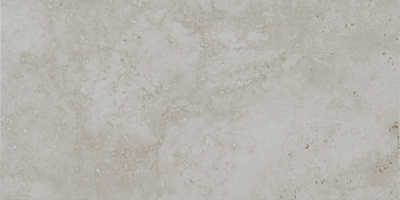 Whether your project is residential or commercial, this high quality Brazilian porcelain collection is perfect for any budget.